FPSA has recently undergone one of the biggest organizational changes in Association history. To start with, for the first time in 12 years, FPSA added a new Industry Council, the Pet Food Council, to support the needs of members in this rapidly growing industry vertical. Second, we launched a new Network structure, along with three new Networks that will connect members across all industry segments. Here, FPSA President and CEO David Seckman explains the reasons behind the initiatives and how the Network structure will help the Association provide even more value to its members. What was the motivation to create the new Network structure? DS: We started discussing this concept a couple of years ago. We were interested in facilitating cross-pollination across industry verticals as a way of helping our members tackle common challenges and solve problems together. Over the past year, we’ve seen the success of our first two networks, the Women’s Council and the Young Professionals Group, and we wanted to build upon that success by expanding the Network structure. Based on discussions with our members about what would best serve our community, we decided to launch three new networks: Packaging, Food Safety, and Technology. 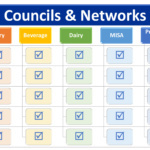 How are the Networks different from the Industry Councils? The Councils are organized around industry verticals — Bakery, Beverage, Dairy, Prepared Foods, Meat, and now Pet Food. The Networks will provide bridges across these verticals to assist the exchange of ideas and bring new perspectives to problem-solving. Like the Councils, each Network will develop its own mission statement and determine its own activities. 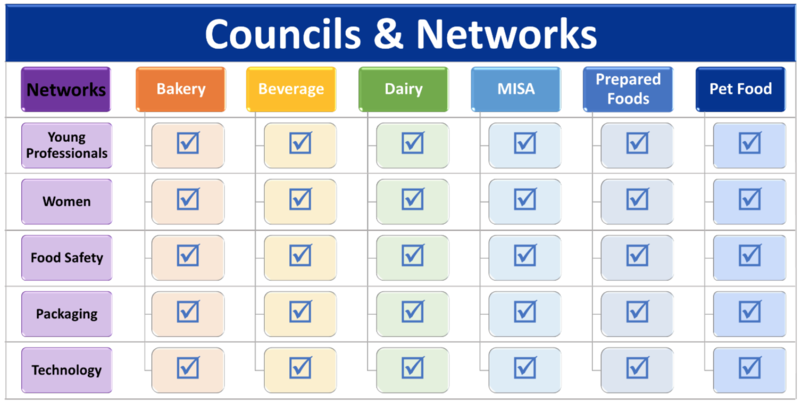 We will start out by adding at least one representative (and thereafter more) from each Network on each of the six Councils, with the goal of infusing the Networks’ knowledge of packaging, food safety, and technology into each of the Councils. What benefits will the Networks provide? The Networks will provide excellent opportunities for both FPSA members (OEMs) and Associate Members (processors and packagers) to network, share their expertise, and learn from one another. We see this as a way for subject matter experts from the different organizations to come together in a valuable way. Through the work they do, the Networks will also allow us to expand the substantive content we provide to our membership in the form of education (e.g., webinars), networking events, annual conference sessions, materials and resources, and hopefully much more. How did you decide on Packaging, Food Safety, and Technology? We hold discussions with the membership every year about the challenges they’re facing. We also look at job title trends in the industry to see where resources are being allocated. Food safety and food and beverage packaging are hot topics, and lately we’ve seen a growing number of companies bringing on new talent to provide technical knowledge and expertise.  We want to infuse that knowledge and expertise into all of the sectors we serve. For example, blockchain technology is currently being used in the meat industry to provide enhanced tracking capabilities. 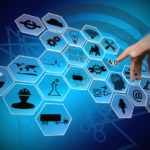 In the coming years, other industry segments will follow suit. By starting discussions now about how to integrate blockchain into equipment, we can help our members better serve their customers. We’ll likely add new Networks in the future. The structure allows for flexibility as FPSA and our industry continue to grow. What has the reaction been to the Networks so far? Very positive. People are excited about the opportunity to get involved on a new level, and our initial call for volunteers has been very good. Over the next few months, the Networks will begin crafting their mission statements. We’ll be holding in-person meetings at our 2019 Annual Conference but most of the meetings will be conducted virtually (e.g., conference calls) so that anyone who wants to participate can. We’re excited to see how these Networks grow, develop, and provide more benefits for our membership. If you’re interested in learning more about or joining any of the Networks, email Dolores Alonso at DAlonso@fpsa.org.